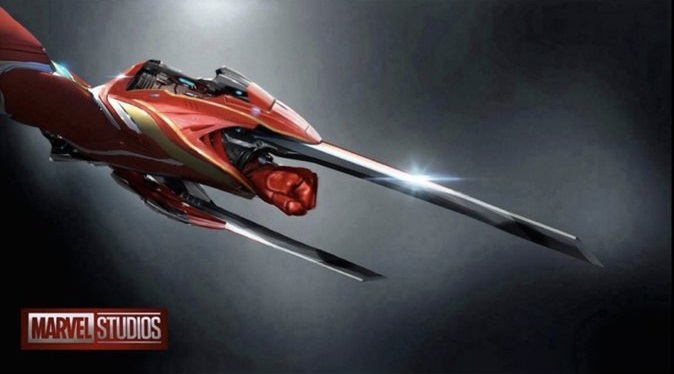 Some possible new concept art for Avengers 4 has found its way online and it shows off some very different and very cool new Iron Man armor designs. I have no idea if these are legit or not, but they are different from anything that we’ve seen in the past, especially the masks. But, maybe the masks are something that the other Avengers will wear when they travel into space? 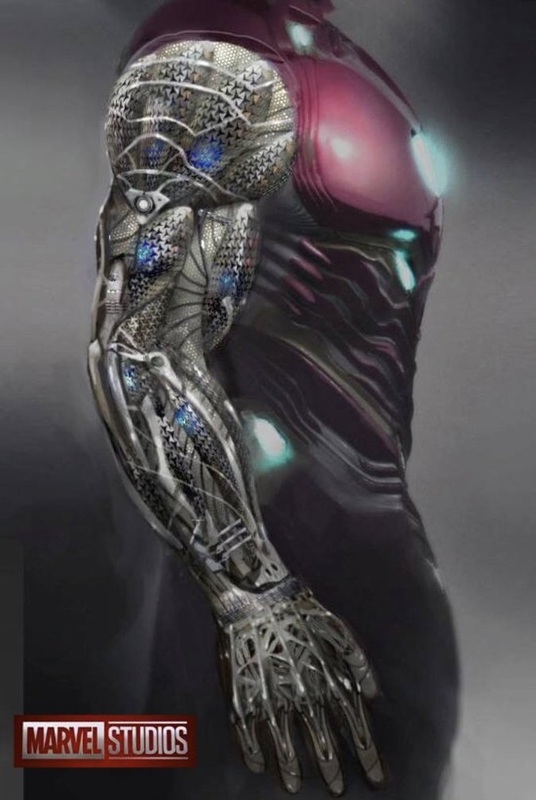 We also get a look at the body and arm of an armor design, along with some upgraded weaponry. Also, in case you missed it last week, here’s a possible description of the Avengers 4 trailer that you can read if you’re interested.